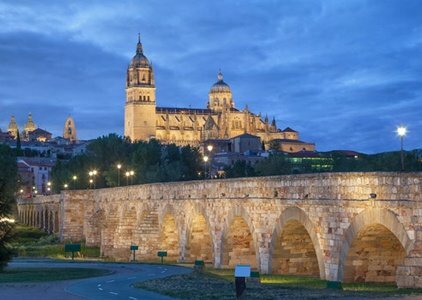 Enjoy Salamanca at the best price! 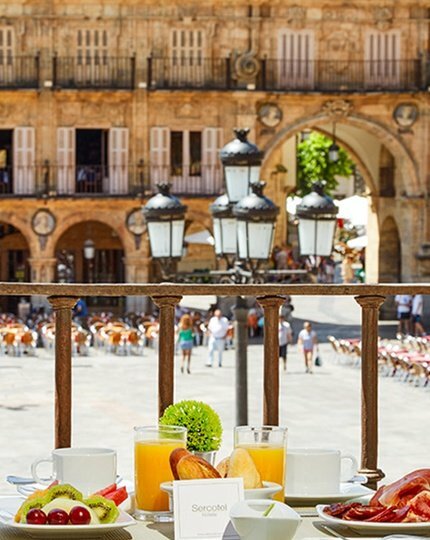 Book your hotel in the centre of Salamanca! Sercotel Las Torres Salamanca takes care of your health! 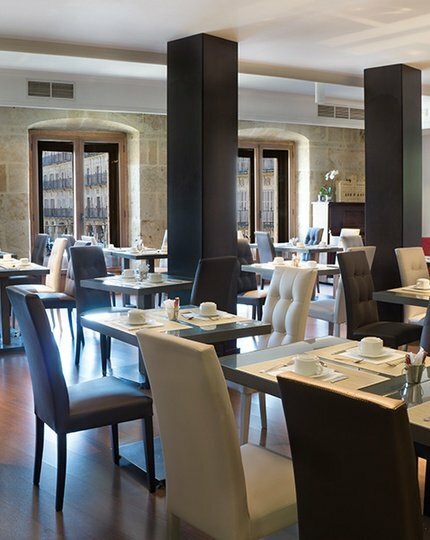 The Sercotel Las Torres Salamanca is the only hotel in the Plaza Mayor (Main Square) in Salamanca, a hotel full of history and with a fabulous atmosphere, perfect for family, business or romantic trips. 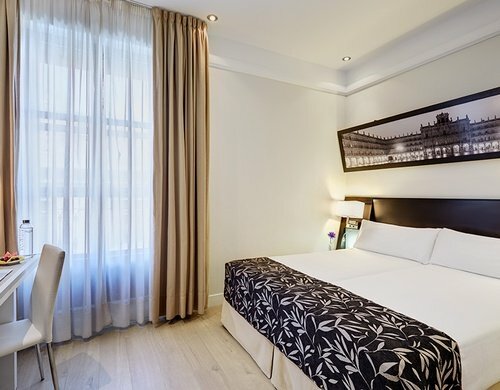 Rest in a characteristic hotel in the centre of Salamanca with an exceptional quality and services: Cyber Corner, press, accommodation for pets up to 15 kg, etc. The modern rooms are equipped with every detail to ensure a personalized stay in Salamanca's historical center. For events in the center of Salamanca, our hotel offers a multipurpose room, ideal for holding all kinds of business meetings or social events in Salamanca.